We’ve all been taught that hard work is what brings us success, but what if that’s not true? What if it would serve you well to release the belief that you have to work hard to achieve success? Would that feel like a relief? 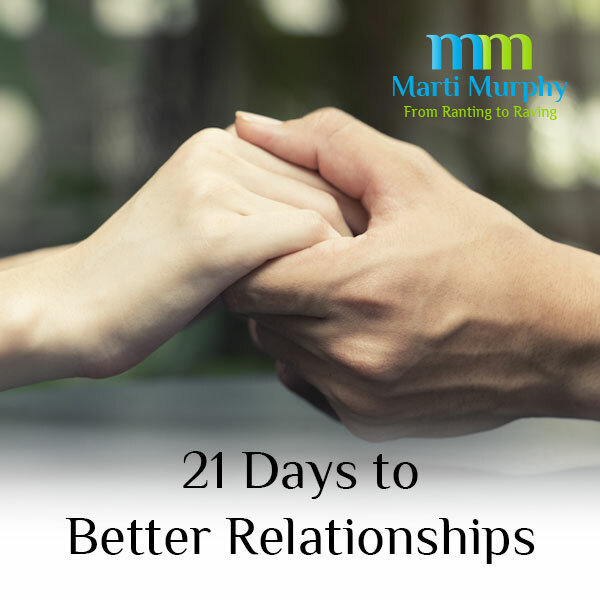 Marti Murphy and Annie Sorell have an enlightening conversation about this. 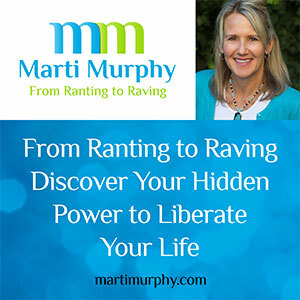 Listen in and see what you think. Annie Sorell is a Counsellor and Coach who helps people to feel as successful on the inside as they look on the outside.Creating positive change in your life is like planting a new garden. First you prepare the soil by clearing the weeds and rubbish that is in the way. Then you connect with its potential and possibilities. Then you design the garden to be the best it can be. Then at last the joy of planting and experiencing it blossoming into all it is. Regardless of where you are at in your journey, I would like the opportunity to assist you. To Connect with Annie Click Here. 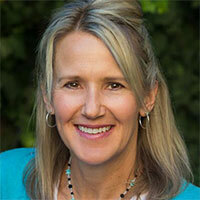 Marti is an Emotional Fitness Coach who helps people clear their conflicts so they can create what they want.